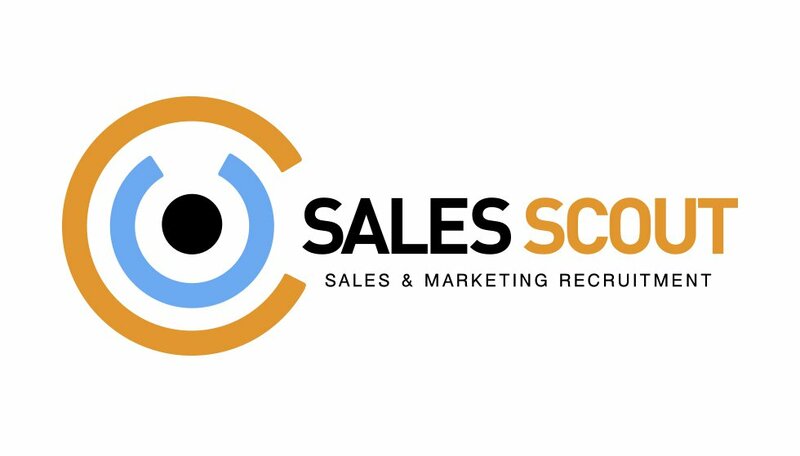 The first consultancy brand in Bulgaria focused on recruitment of Sales and Marketing professionals. 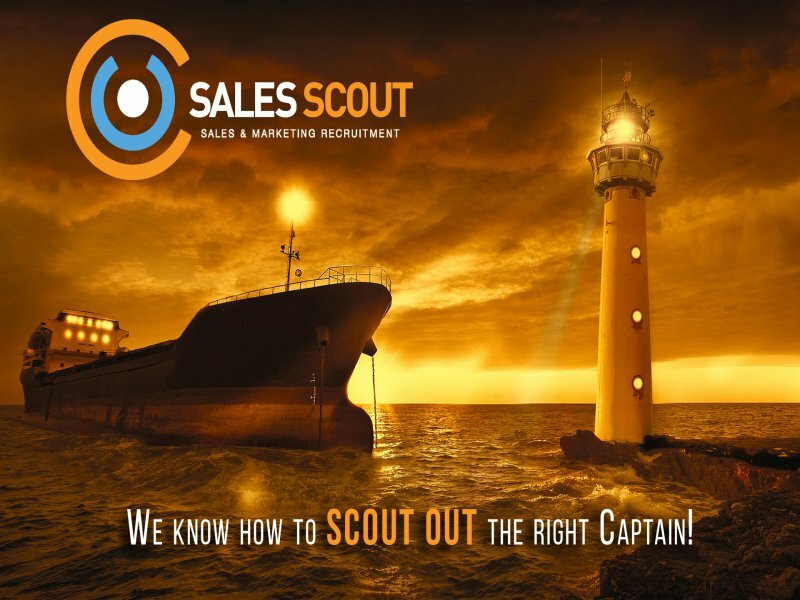 We are a group of Sales and Marketing professionals with extensive recruitment experience. 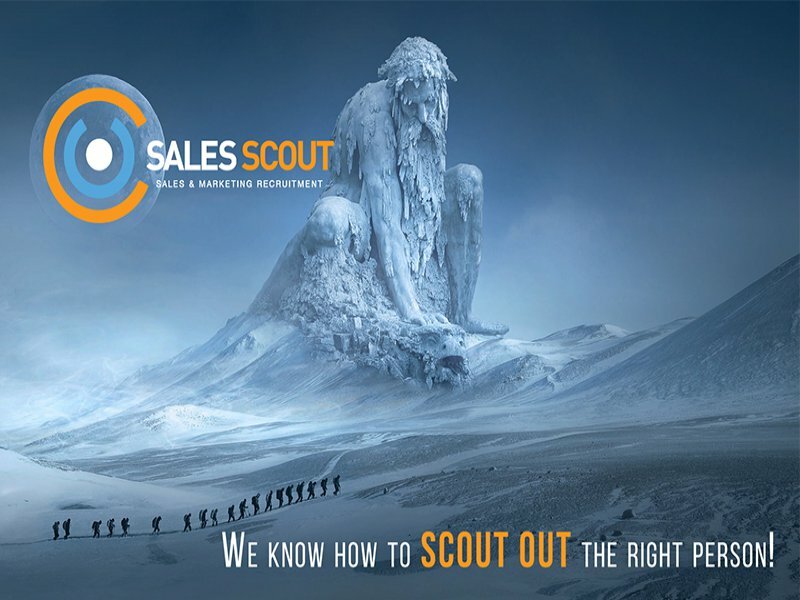 We are the only consultants who have similar professional experience to the people, whom we recruit, so that is way we know how to scout them! 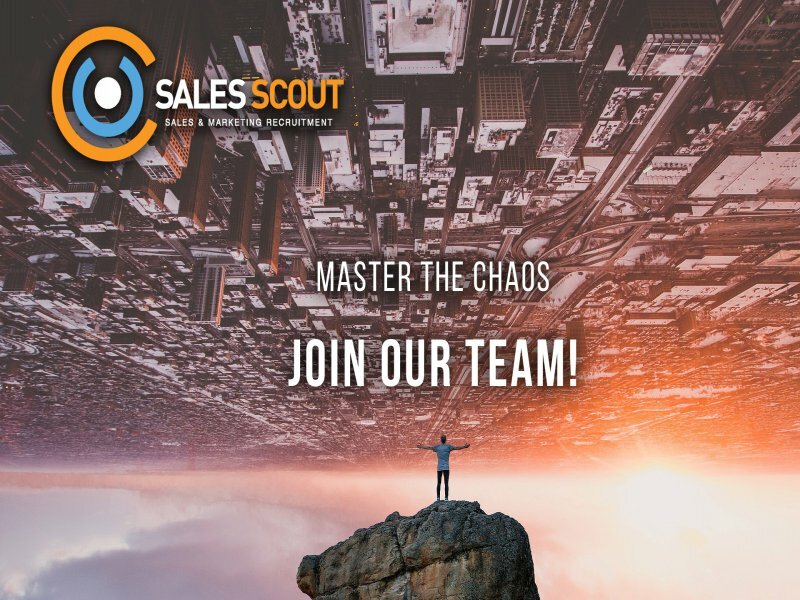 To be a trusted advisor and consultant to our partners – both companies and professionals. Sales and Marketing are the most crucial zones to the success of every business. How we do what we believe in? Sofia, 3A Nikolay Haytov str.